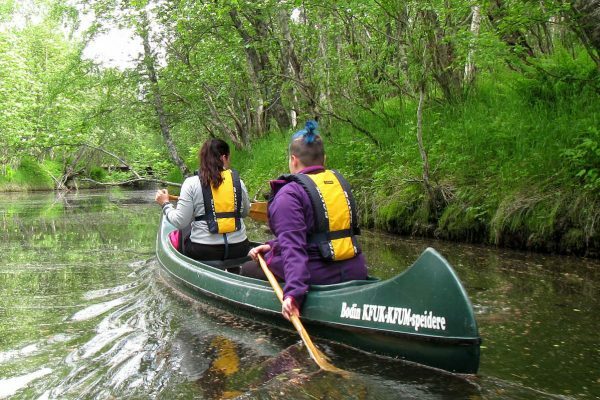 Guided Trips, Adventures & Private Tours in Northern Norway. Off the Beaten Track. Your Local Expert in Nordland. Winter Experience Moderate | 4 - 6 h.
Snowshoeing is easy and does not require any prior knowledge. If you can walk, you can snowshoe. Snowshoeing is a winter experience that gives you a close encounter with nature. You’ll get lots of fresh air, some exercise and at the same time enjoy snowy forests, silence and wilderness. Winter Experience Moderate | 6 - 8 h.
Adventure Moderate | 6 - 8 h.
Adventure Easy | 2 h.
RIB trip or sea rafting by rigid inflatable boat (RIB) in Saltstraumen is a classic adventure in Bodø. You can experience the world’s strongest tidal current, the white-tailed sea eagle and sea rafting in one amazing package. 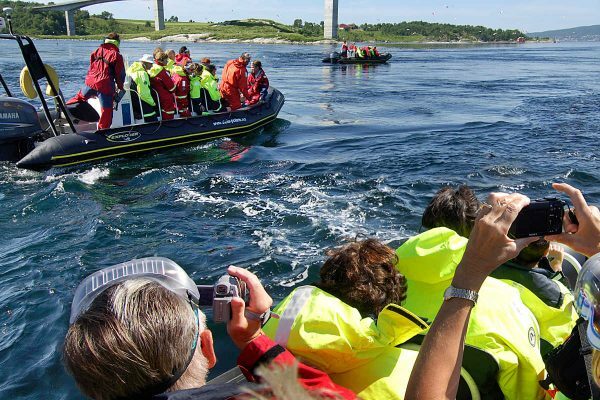 Saltstraumen is at its strongest four times per day – and you can be there in a RIB! 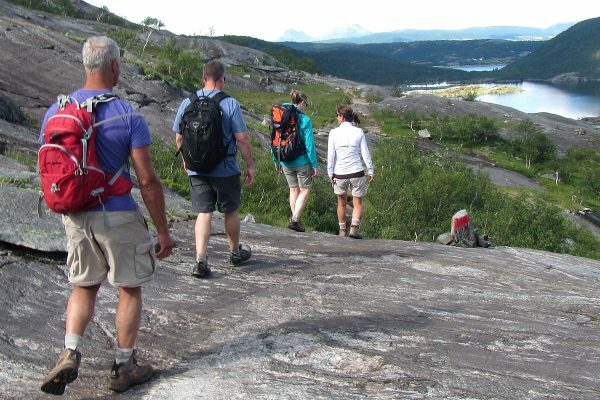 Hiking Moderate | 6 - 8 h.
Hiking Day Trip in Bodø - "The Hidden Valley"
Åselidalen is a beautiful valley carved out by glaciers some hundreds of thousands of years ago. Crystal clear mountain lakes and waterfalls surrounded by peaks is what you’ll find today. 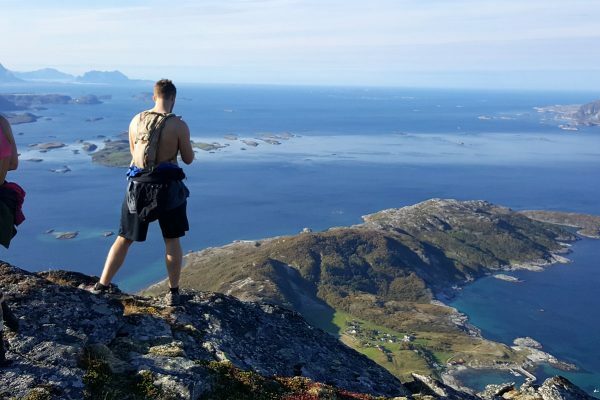 Starting from Bodø, the valley is a perfect place for a moderate hiking day trip in Northern Norway. 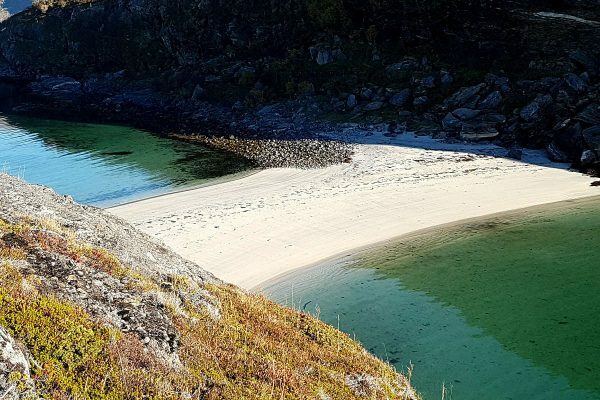 Hiking Easy | 4 - 6 h.
Guided Excursion Easy | 8 h.
Givær is a remote island located 50 km north of the Arctic Circle and 28 km west of Bodø. Givær is Bodø’s westernmost outpost and one of the smallest inhabited islands in Nordland, the local population counts 15. Givær is truly a hidden gem along the Arctic coast of Northern Norway. 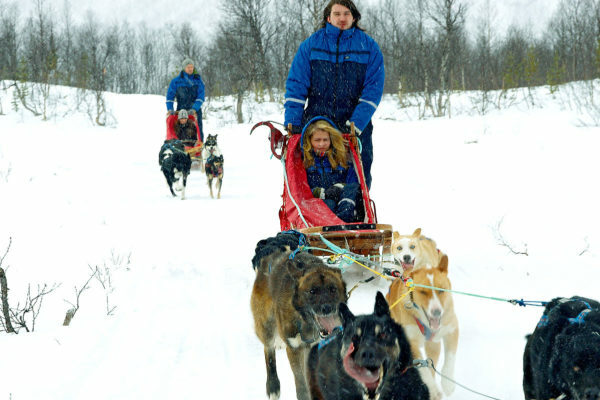 Custom Tours & Adventures in Northern Norway since 2001. Looking for tours not listed? Request a tailor-made trip! If we can`t fix it - we`ll be glad to direct you to someone we know and trust. Please just ask! 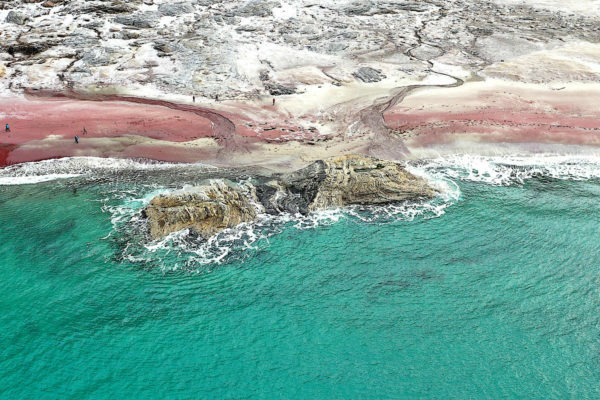 Adventure Easy | 1 - 2 h.
Explore Northern Norway from the air on a scenic flight from Bodø. Enjoy the majestic views of the Svartisen glacier, the Lofoten islands, jagged peaks, fjords and a coastline with a myriad of islands. 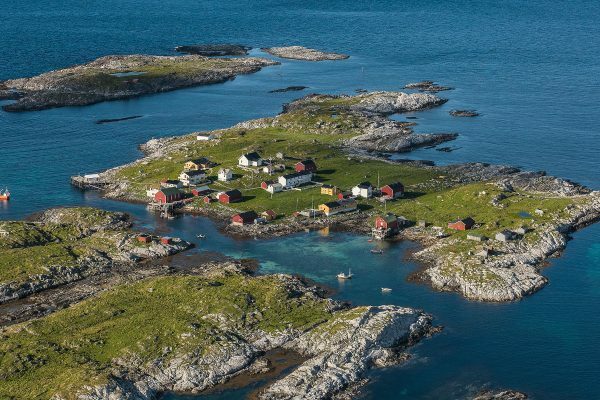 You’ll fly past a variety of villages along the coast and in inland areas of Northern Norway. 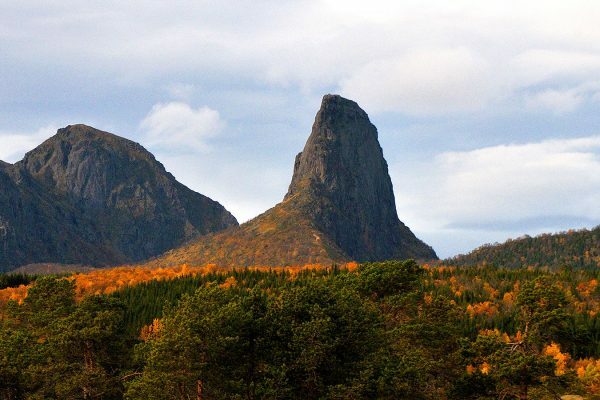 Guided Climb Moderate - Hard | 6 - 8 h.
Hamarøyskaftet is one of the most characteristic mountains in Northern Norway. It’s less well known than Stetind and the summit is just 613 metres above sea level. Some alpine climbing is needed to reach the summit. 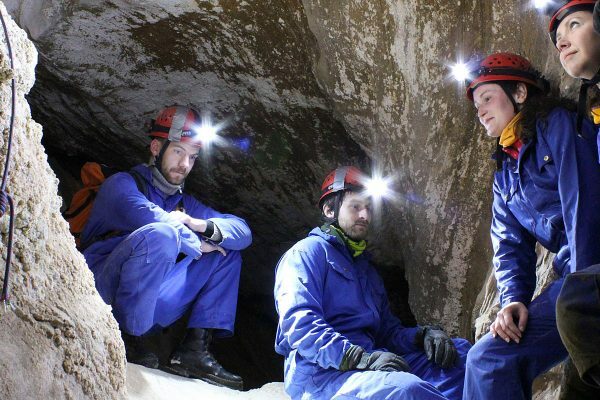 Join us on a guided climb, and be surprised by how much fun this trip is! Hovdsundet is a secluded beach in Bodø. Getting there is half the fun as it’s a challenging adventure on foot. Although the hike is difficult at times, the natural beauty makes it worth it. The trail offers a diversity of terrain from white-sand beaches, pine forests and coastal cliffs to pebble beaches. Guided Climb Very Hard | 10 - 12 h.
Stetind is one of the greatest climbs you can do in Norway. 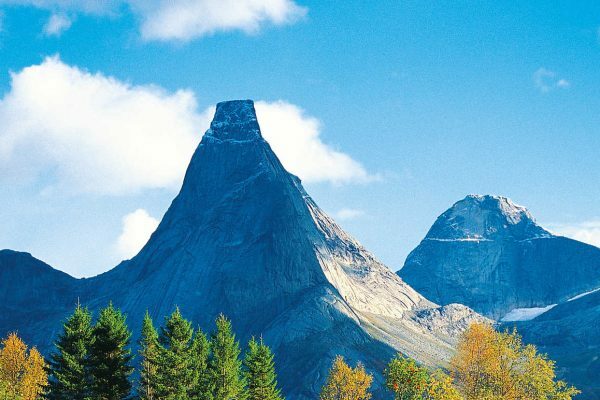 Located in Nordland, Stetind is Norway’s national mountain. The summit is within reach even for those with no previous climbing experience. 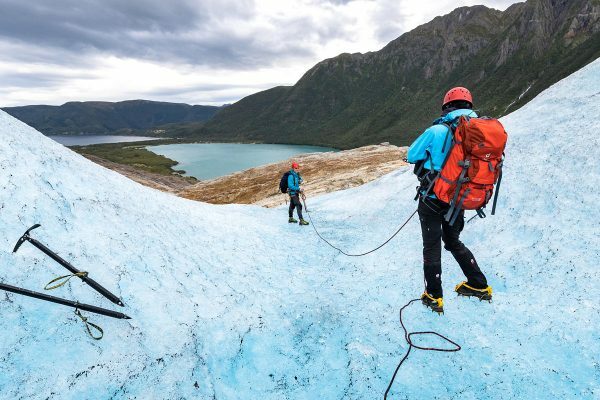 Join us for a guided hike up Stetind!? You need to be fit and have a good head for heights. 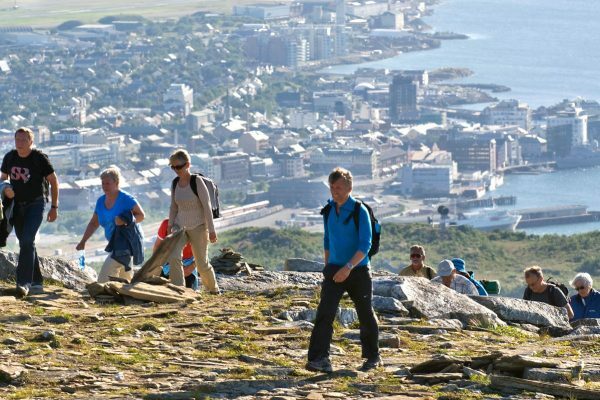 Hiking Moderate | 3 - 4 h.
Keiservarden is a real classic for the people of Bodø. 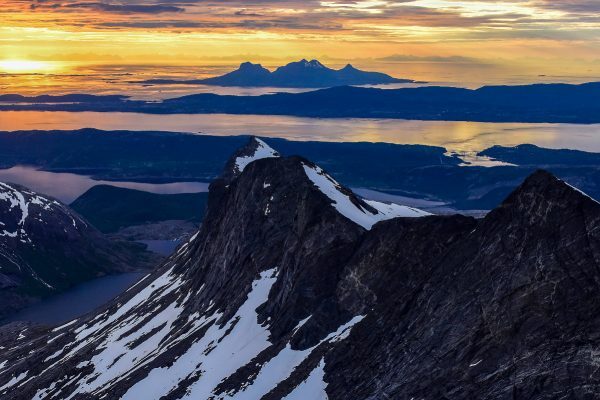 This mountain plateau is Bodø’s most visited year-round hiking destination and is renowned for the wonderful views of the city and the sea. Keiservarden is also one of the best places to see both the Midnight Sun and the Northern Lights. Guided Trip Easy | 4 - 6 h.
Hiking Hard | 6 - 8 h.
A guided summit hike to Mt. Litltind (717 m above sea level) is within reach if you are in good physical condition and have previous hiking experience. It’s a moderately strenuous hike with some steep and exposed sections, but you will be rewarded with amazing views from the summit! 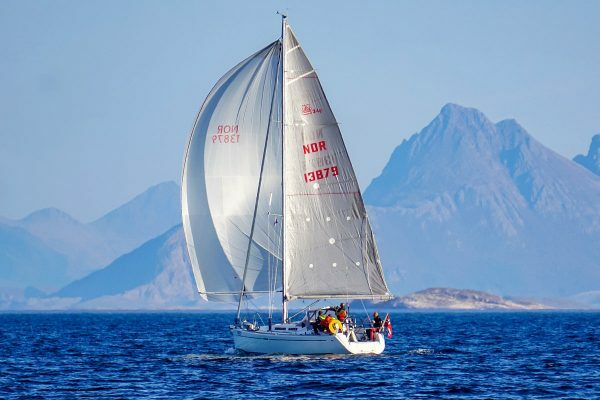 Adventure Moderate - Hard | 6 - 8 h.
Adventure Easy | 4 - 6 h.
Adventure Moderate | 4 - 6 h.
Sailing is a great way to explore the beautiful coastline in Northern Norway. Join as a crew member or just enjoy the scenery in slow motion. If you choose the correct season you may be able to experience both the midnight sun and Northern Lights during your sailing trip from Bodø. 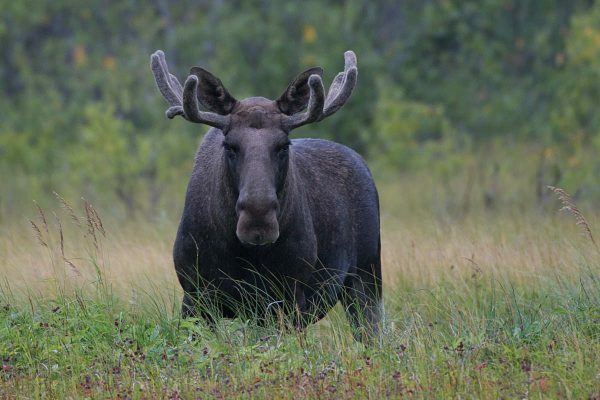 We`re ready to give you our best tips for what to do and see in Northern Norway. Please just ask!